· New feature: shortcuts customization in chromeplus configuration page. · New feature: super drag in IE mode. · New feature: adblock speed optimized for pre-loading rules. · New feature: soomth scrolling(disabled by default). · New feature: search engine switch in tool bar(nearby the bookmark star button). · page and page menu etc. · New feature: minimum or close chromeplus to system tray. · New feature: option to show confirm dialog before closing chromeplus. · New feature: more icon choices for desktop shortcut. 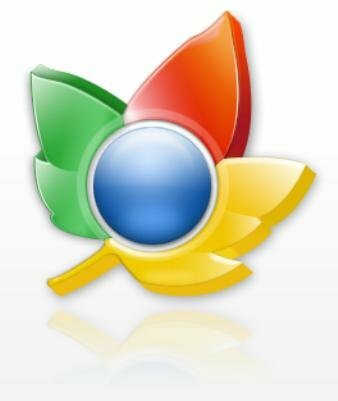 · Bug fix: chromeplus crashed when opening plusconfig page. · Bug fix: some of shortcuts don't work in IE mode. · Bug fix: new IE tab lost focus in address bar. · Bug fix: put all other search engines in a sub-menu item of the context menu to avoid making context menu too long. · Bug fix: unsubscrible of adblock filter doesn't work in the chromeplus configuration page. · Bug fix: checkbox of enable switch tabs when mouse wheels on tar-bar not checked by default. · But fix: "Restore closed tabs" button doesn't compatible with themes. · New feature: new extension to click and adblock. · New feature: new extension to decorate current page.